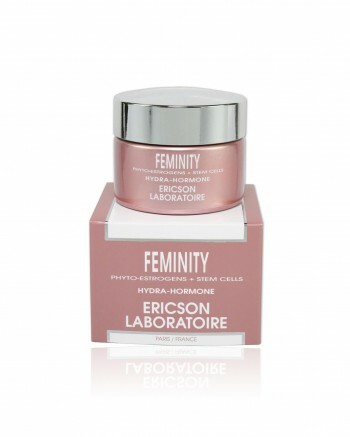 Feminity is a dermo-cosmetic application of the 2007 Nobel Prize in Medicine for Stem Cell Research. 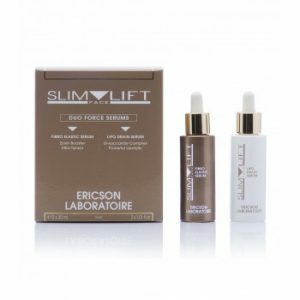 This treatment preserves youthfulness and femininity by regaining skin hormonal balance and protecting parent stem cells. 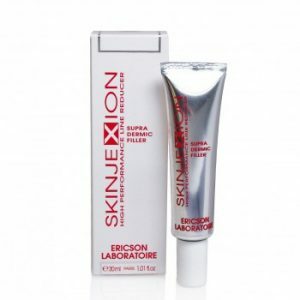 Key active ingredients: 1) Phyto-Age, which helps to maintain skin firmness and increases skin moisture content, and 2) Survicode, which protects the dermal and epidermal stem cell resources to prolong their lifespan. 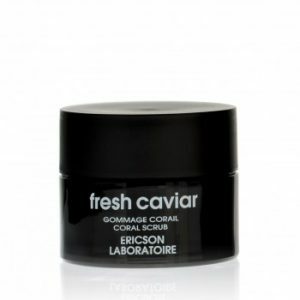 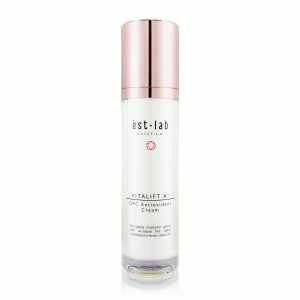 Hydra-Hormone Cream draws beauty form the life source to preserve your skin’s future. 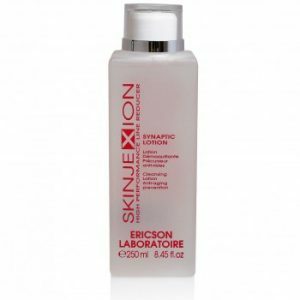 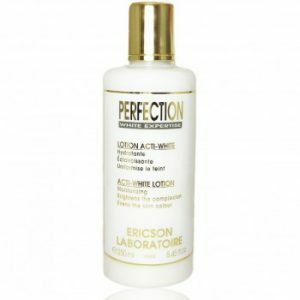 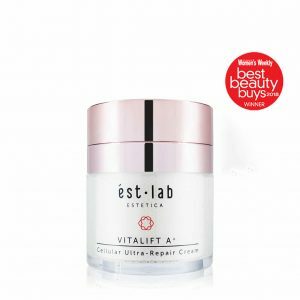 This light and creamy emulsion compensates for the daily hormonal deficiencies of the epidermis and helps stem cells fully express their powers of regeneration.